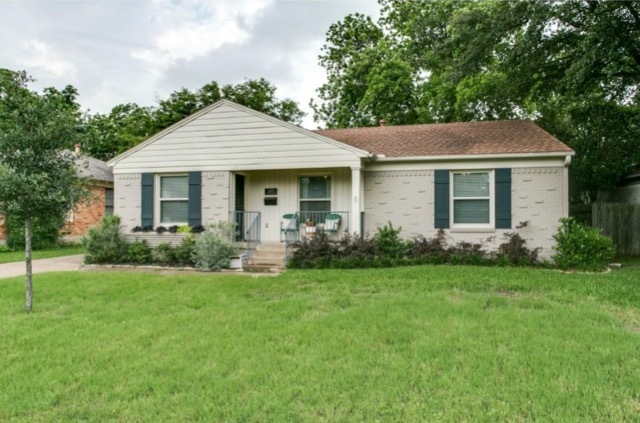 There are so many great Northeast Dallas neighborhoods, that maybe the L Streets slipped off of your radar recently. 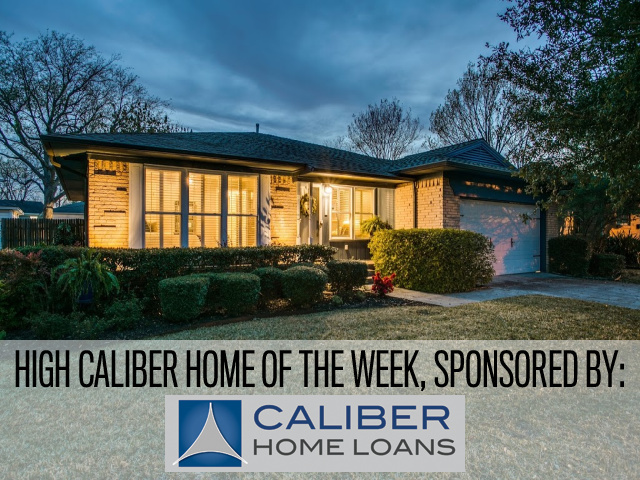 However, this High Caliber Home of the Week presented by Lisa Peters of Caliber Home Loans is here to refresh your memory on why the L Streets is such a wonderful little enclave. 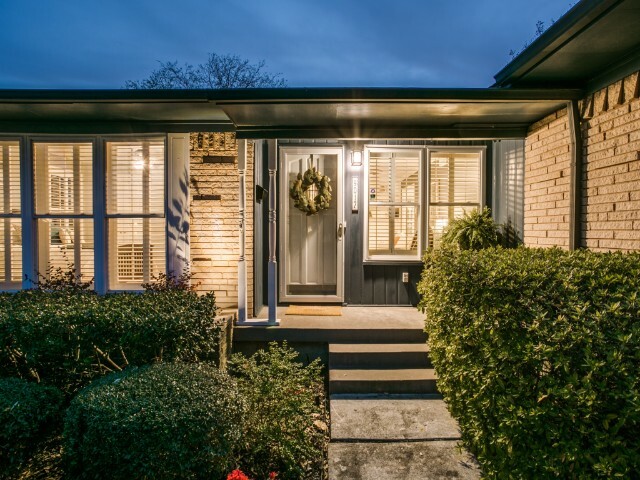 Full to the brim of charming ranches and remodeled beauties, this neighborhood offers an accessible location, fantastic amenities, and a community of neighbors that truly loves their ‘hood. Want to see what we mean? Check out this High Caliber Home of the Week listed by Keller Williams Urban agent Don Neilson. 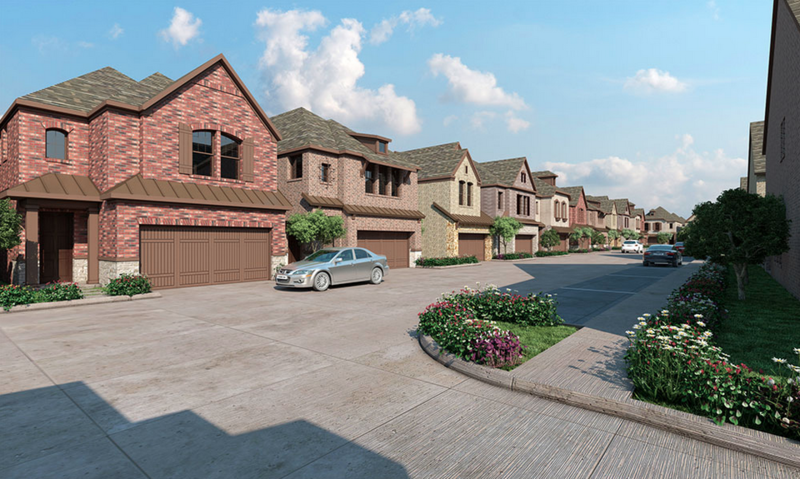 Houston-based David Weekley Homes is building their second community in East Dallas, with five houses ready for move-in this summer. 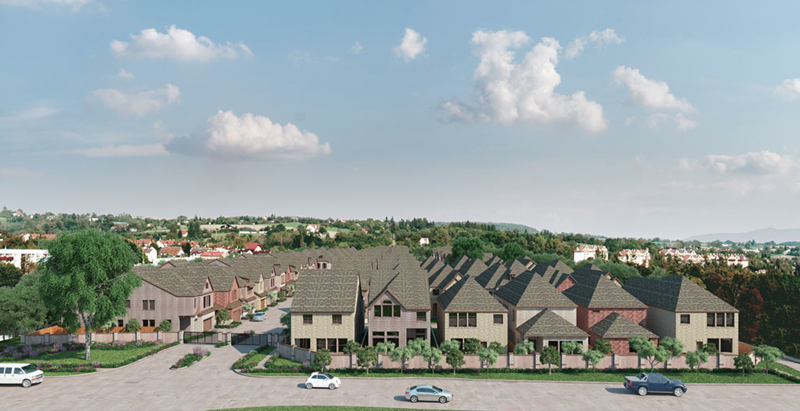 Villas of Lake Highlands will be a private gated community of detached, single-family houses near White Rock Lake at E. Northwest Highway and Plano Road. At build-out, the development will have 80 houses. Prices start at $410,000 and the houses range in size from 2,308 to 2,904 square feet with five different floorplans. All will be built on 32-foot home sites. 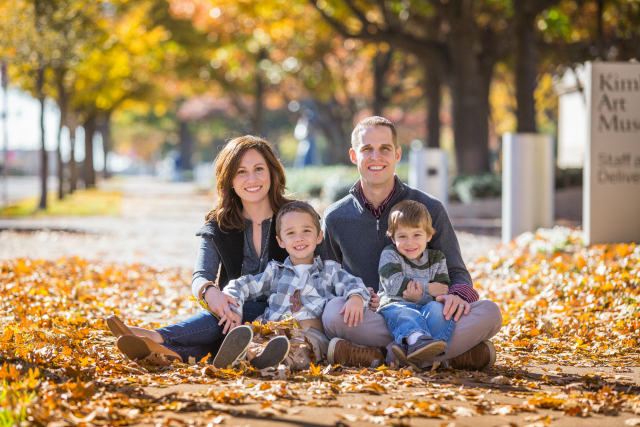 HOA fees will be $1,450 per year, with a $300 capitalization fee at time of purchase. Community amenities will include include a dog park and swimming pool. The area is zoned for Richardson ISD, with assigned schools Lake Highlands Elementary School, Lake Highlands Middle School, Lake Highlands Freshman Core, and Lake Highlands High School. Here’s a quick look at the five houses available this summer.